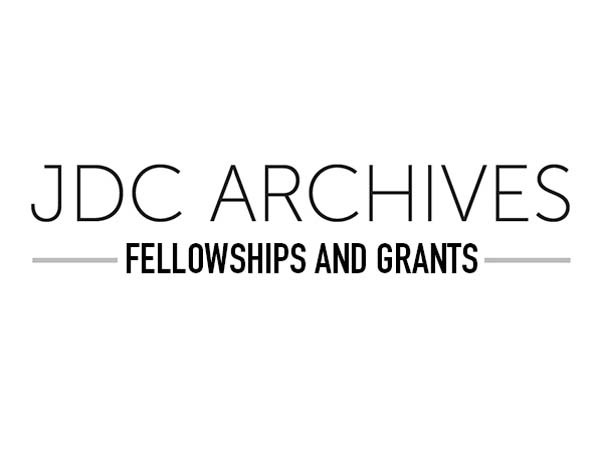 The JDC Archives is pleased to announce that it has awarded seven new fellowships for 2019. This record number of fellowship recipients was made possible thanks to the establishment of the new Nathan and Sarah Chesin and Bernard and Mollie Steuer /JDC Archives Fellowships, each of which will be awarded on alternate years. JDC Archives Fellowships are awarded each year to deserving scholars engaged in graduate level, post-doctoral, or independent study to conduct research in the JDC Archives – either in New York or Jerusalem. Dr. Michal Ben Ya’akov of Efrata College for Education in Jerusalem is the recipient of the Fred and Ellen Lewis/JDC Archives Fellowship. Dr. Ben Ya’akov will examine the images of North African Jews in the eyes of US Jews in the decades after World War II. 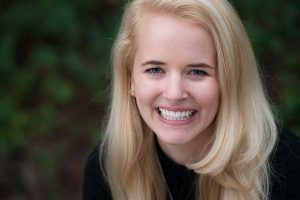 Emily Bengels, a doctoral student at Gratz College, was awarded the Sorrell and Lorraine Chesin/JDC Archives Fellowship. Ms. Bengels will investigate JDC rescue efforts of children from OSE (Oeuvre de Secours aux Enfants) homes in France in the World War II era, including the funding, transportation, and housing of children once in the United States. Lauren Henry, a doctoral student at Ohio State University, is the recipient of the Ruth and David Musher / JDC Archives Regional Fellowship. Ms. Laurence will research JDC’s work in French Algeria during and after both World War II and the Algerian War. 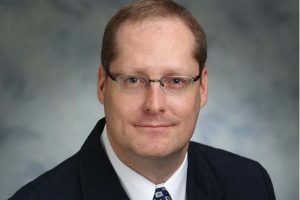 Dr. Jan Lanicek of the University of New South Wales in Sidney, Australia was awarded the Ruth and David Musher/JDC Archives Fellowship. Dr. Lanicek’s research will focus on humanitarian program for the Jews organized during the Second World War by the Governments-in-Exile in cooperation with Jewish organizations. Dr. Michael Nutkiewicz, a retired scholar, was awarded the Fred and Ellen Lewis/JDC Archives Fellowship. Dr. Nutkiewicz will conduct research on Eli (Illia) Gumener. Gumener was an activist, important in local and regional activities in Ukraine during the Civil War following the Russian Revolution. He worked on behalf of war orphans and was a representative of JDC in the Bialystok region. Dr. Sari Siegel, a postdoctoral fellow at Yale University, is the recipient of the Bernard and Mollie Steuer/JDC Archives Fellowship. 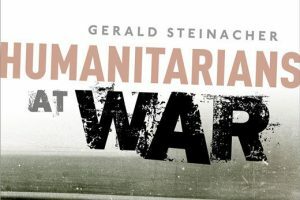 Dr. Siegel will research the Jewish doctors who, in the aftermath of the Holocaust, treated the malnourished, the ill, and the injured Jewish displaced persons in Germany. Dr. Stacy Veeder of the University of New York at Albany was awarded the Max and Cecil (Steuer) Chesin / JDC Archives Fellowship. She will use the fellowship to analyze how personal and familial aid, in particular parcels sent from family and friends, functioned as a vital supplement to famine rations in the internment camps of France during World War II and became crucial to the efforts of French and international relief groups such as JDC. Read about the projects of former JDC Archives Fellows and hear their public lectures here. See our Fellowships and Grants page for further information on our fellowship opportunities.